As the National Park Service celebrates 100 years, Staunton celebrates as well. 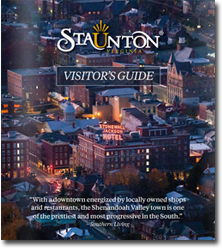 Centrally located between Shenandoah National Park and the Blue Ridge Parkway, Staunton is a National Park hub of food and culture. 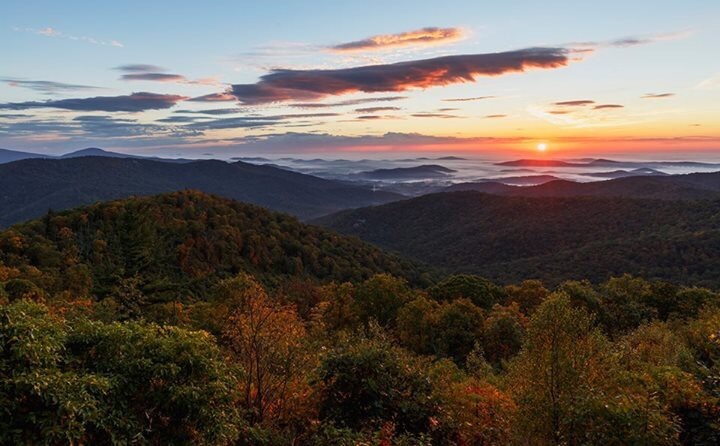 In just 20 minutes, travelers drive from Staunton to the Blue Ridge Parkway and Shenandoah National Park. Entry points for both are atop Afton Mountain. The Parkway is known as “America’s Favorite Drive” and President Herbert Hoover chose Shenandoah as his presidential retreat. The reasons for both are quite obvious: immense views, hikes with payoffs (waterfalls included! ), and abundant wildlife. Speaking of presidents, Staunton’s very own Woodrow Wilson put his executive signature on the National Park Service. Born in Staunton, Wilson signed the act creating the National Park Service on August 25, 1916. His birthplace and presidential library are open daily for visitors to learn more about his life and legacy. 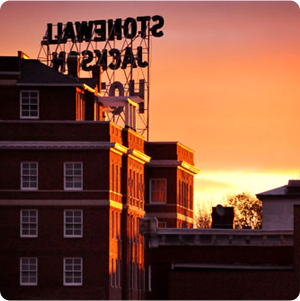 Visitors to Staunton enjoy a variety of accommodations, including the Stonewall Jackson Hotel, bed and breakfasts, and city stays. 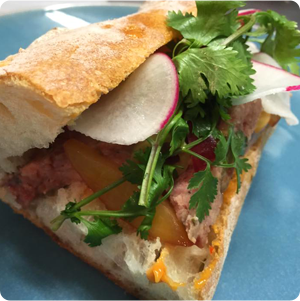 Likewise, dining opportunities are varied with farm fresh, casual, and ethnic flavors within reach. 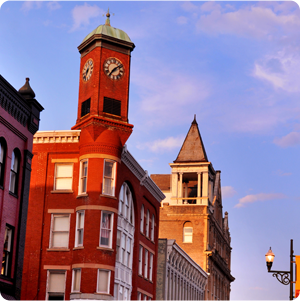 Staunton’s coffee shops and breweries are a hit with most everyone, and are perfect places to unwind. 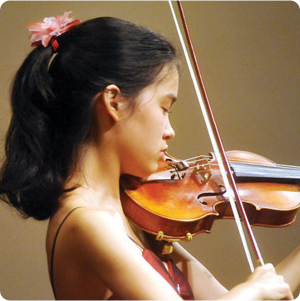 If you have time between parks, catch a show at the American Shakespeare Center’s Blackfriars Playhouse. In addition, a self-blown glass ornament from Sunspots Studios is a perfect reminder of your trip. Shop our boutiques, and simply soak in the beautiful downtown architecture. Staunton welcomes you, outdoor lover.